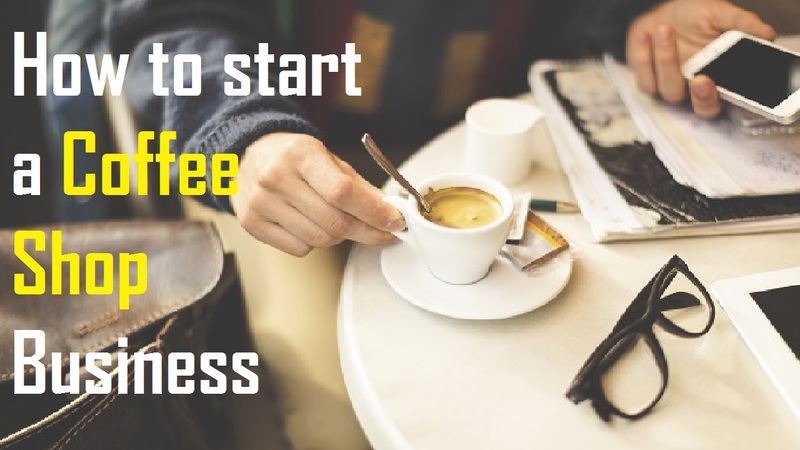 Starting a Coffee Shop Business is a highly profitable business. Almost 3 billion people around the world drink coffee today. The consumption of coffee is much higher than that of tea. Over 2.5 billion cups of coffee are consumed in the world every day. So if you’re planning to open up a coffee shop business, you have made a right decision there. Your place will be buzzing with people if you follow few tactics that I am about to share with you. Think you’re ready to roll in money? Let’s do it then! So what if you’re a small business, it’s nowhere written you can’t compete with the big players. Make your own identity in the street. Be the new coffee barista in town. Stay curious and push yourself on techniques. The things that make you different are also the things that could attract potential customers. Raw talent + hard work=success. Perhaps, you could offer a selection of unusual or ethically-sourced brews. Know your stuff, and hire the ones who know barista stuff. So hire wisely, don’t go around hiring staffs who know only a few. But at the core, it’s about everyone being there to take care of the people. As much as the taste of coffee matters so does the quality. You have to balance both out. Your coffee should taste heavenly so that it brings back the old customers not twice or thrice but over and over again. Coffee should taste great every time. It is that simple. Also, focus on the hygiene. One of the most important things is where you locate. The location needs to be easily accessible to the customers, especially in the morning. Half the people around the world buy their coffee when they are on their way to somewhere else. So it makes sense to pick a location with a lot of foot traffic. It might get expensive for you since you’re planning to start a business, you do have a good amount in your pocket, right? Get some knowledge about the law. As with any business, you will serve food to the public, you need to be keenly aware of the relevant law. Do not ignore the financial or legislative side of the business. No matter how unexciting, you must immediately get to grips with VAT, national insurance, rates and paying HMRC. So these are my few tactics to help make you rich. Above all of them, you’ve got to believe in yourself. Support from your friends and family also matter. In a business like this, the most important thing that matters is your customer. At the end of the day, if you see happy faces you’ll be satisfied and content with yourself. Be smart, be yourself. You’ve got this!